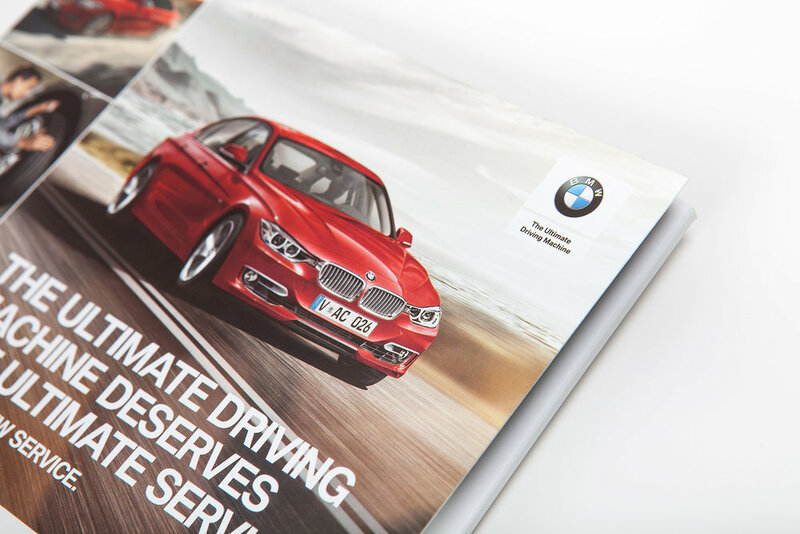 As an established luxury brand, BMW abide by strict guidelines to keep their corporate identity strong. 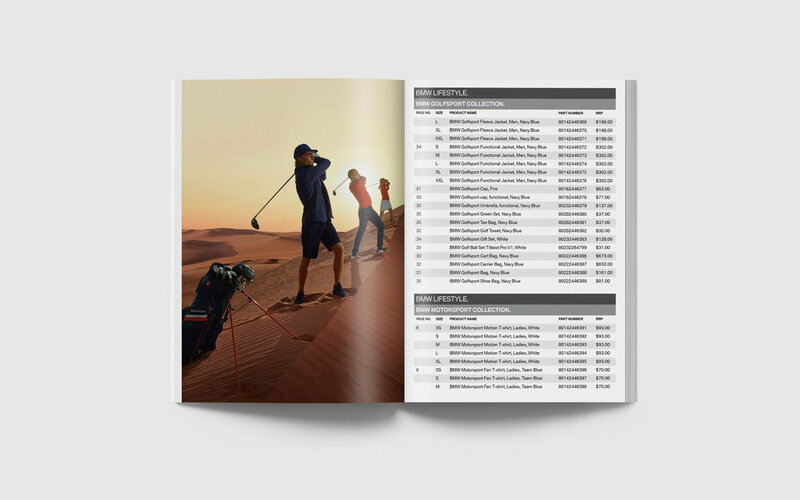 PV are proud to be the local partner in adapting the campaigns for the local market. 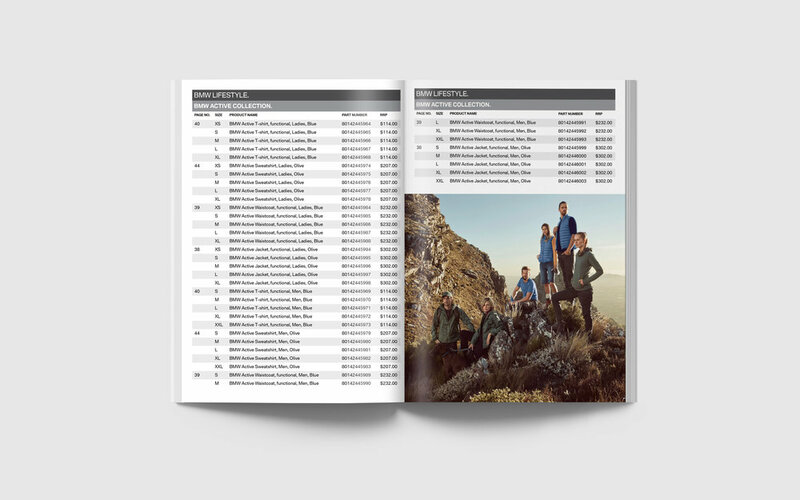 We’ve created a wide range of projects with BMW New Zealand, from magazine ads to eDMs, catalogue price lists to printing of dealer collaterals.